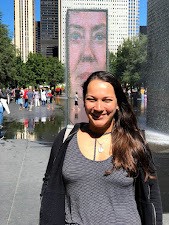 Even though I finished all of my degree requirements back in July; there was still an exit exam to be done in mid-September, which had me a bit anxious.. of course! I got my test results back at the end of September and then the waiting began... I was checking the mail every day expecting to get my coveted "Master of Science" diploma! 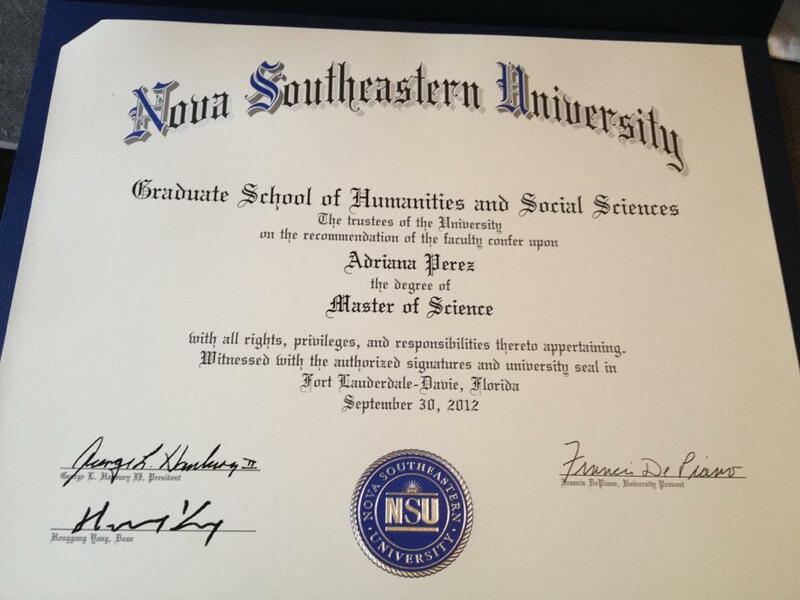 Adriana Perez, Master of Science... how awesome is that?!?!? But then the diploma came and my worry and frustration just went away... all I wanted to do was hang my diploma somewhere I could see it every day.. and that's what I will do, celebrate my accomplishment and live it up!